The Denbies Estate, based in Dorking, Surrey, has been family owned and run since 1984. 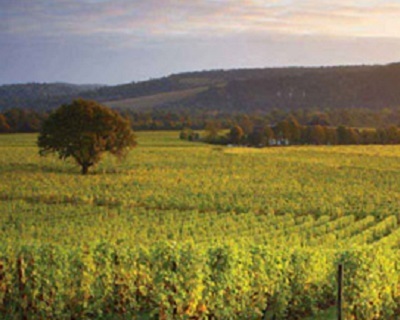 Denbies vineyard was planted in 1986, and since then has become one of the largest wine producers in the UK. You're about to time out, you need to pay or cancel. Offer Code *** IMPORTANT *** PLEASE READ BELOW IF YOU HAVE A OFFER CODE VOUCHER. Special promotion vouchers PLEASE NOTE - YOU MUST BRING YOUR VALID PAPER VOUCHER ON THE DAY OF YOUR VISIT. To make your reservation - 1. Please enter the offer code below (this is NOT your 12 digit number) which you will find on your voucher and then press ‘Refresh’. 2) You will then be able to select the type of tour tickets you require (or your hotel offer ticket) along with the number of tickets required. Failure to do so will result in you being asked to pay full price. Vouchers displayed on smartphones will not be accepted. You have not entered the min amount for these tickets. Sorry, you have entered over the max number of tickets allowed to purchase. Please use the calendar section below to view what's on and select the date of your visit.